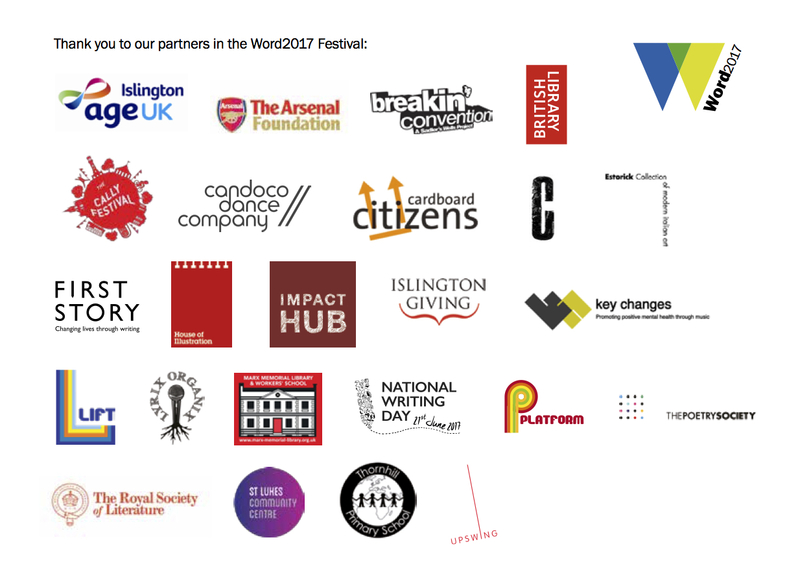 The Word Festival is an innovative programme of activities, events and workshops focusing on and exploring the pleasure of reading, writing and freedom of expression in Islington. 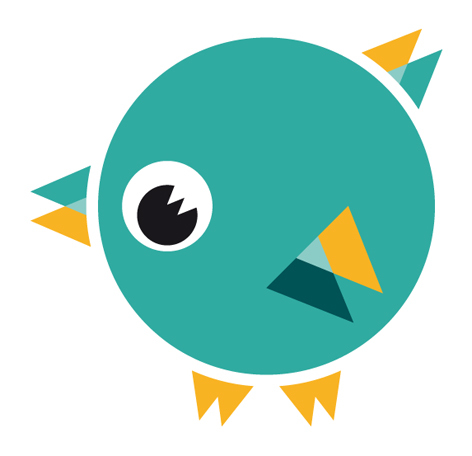 Launched in 2012, and delivered annually since then, with Before WORD and After WORD events throughout the year too. 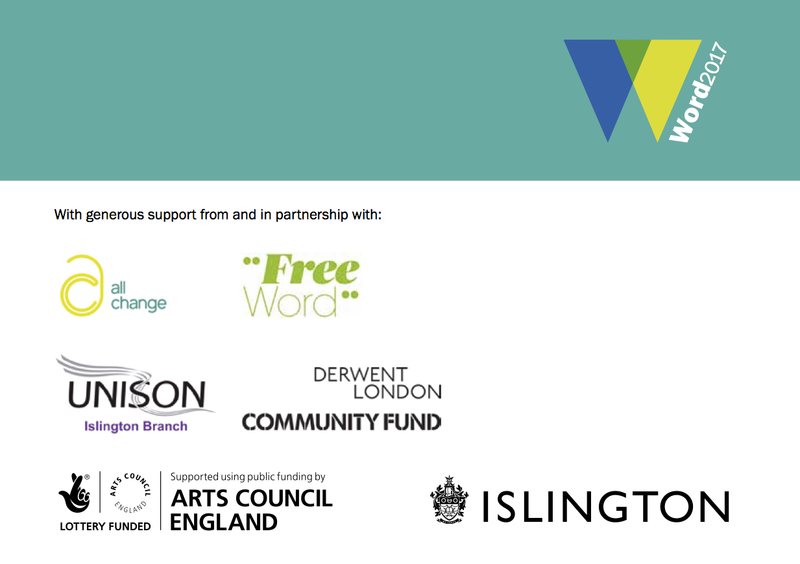 The Word Festival Programme is a partnership initiative between Islington Council’s Library and Heritage Services, Arts Service, All Change and Free Word.